Every generation has its generational markers. For those of the World War II era, December 7, 1941, stands supreme, but the events of June 6, 1944, rank a close second. Seventy years ago on that day, 156,000 Allied soldiers, supported by many more sailors, airmen and marines, embarked on the long-awaited invasion of occupied Europe. This was an Allied effort, but American fighting men bore the brunt of the combat and the resulting sacrifice. For decades, the members of the World War II generation have remembered where they were that June morning when they heard the news that the Allies had landed in Europe. The road to victory, still to be hard, nevertheless now appeared assured. From paratroopers who jumped into the black skies above Sainte-Mere-Église to U.S. Army Rangers who waded ashore in neck-deep water to scale the cliffs of Pointe du Hoc, Operation Overlord was necessary to bring Nazi Germany to its knees. Once this direct assault across the storm-tossed English Channel was underway, there would be numerous stories of individual heroism and exceptional leadership, but the very first occurred with the decision to send the armada on its way. That decision rested squarely on the shoulders of Gen. Dwight D. Eisenhower, the supreme allied commander. The weather was dicey; the chance of failure high; the logistics of coordinating the largest amphibious invasion in history daunting. The initial target date was June 5. But faced with horrendous weather, Eisenhower ordered a postponement – no small thing with a million men, 5,000 ships and 11,000 aircraft queued up and ready to go. When the weather showed no sign of easing on June 6, Eisenhower summoned up his own personal courage and made the affirmative decision nonetheless. The invasion forces began landing in Normandy at about 6:30 a.m. on June 6 along a 50-mile sweep of rocky beaches. British troops spearheaded operations against sectors codenamed Gold, Juno and Sword, while Americans attacked Utah and Omaha beaches. The fight for Omaha was the most horrific. There, the veterans of the 1st Infantry Division teamed with the 29th Infantry Division and two battalions of rangers for the assault. Planning down to the company level had been meticulous, but in the rough seas and early morning darkness, little went according to plan. Strong winds and currents pushed the first waves of landing craft away from their intended targets and caused follow-up waves to be further scattered or delayed. They did, blasting their way through barbed wire, machine gun nests and concrete bunkers to gain the high ground atop Colleville Draw. Supporting fire from offshore destroyers aided the effort and helped the men on Omaha Beach break out of the beachhead via other heavily defended gullies. The price for the Overlord invasion on June 6 was 4,413 Allied dead, of whom 2,499 were Americans. Many came to rest in the Normandy American Cemetery on the bluffs overlooking Omaha Beach. The first interment there was made on June 8, and today more than 9,300 American casualties of D-Day or the ensuing war in Europe lie there. Second only to the awe due the courage and sacrifice of these brave men is the tremendous industrial might that made the Normandy invasion possible. In 1943 alone, American steel plants and shipyards built 1,949 ships and 68,600 aircraft. Onto the beaches of Normandy came thousands of the landing craft and tens of thousands of the tanks, jeeps and trucks churned out by American factories and frequently produced by American women manning the assembly lines of the home front. The national effort at the time of the Normandy invasion was as united and singular of purpose as at any time in American history. What is frequently overlooked, if not forgotten, is that at this same moment, American marines and soldiers were also landing half a world away on the beaches of Saipan and Guam. Failure was certainly possible, but not a thing to be contemplated. 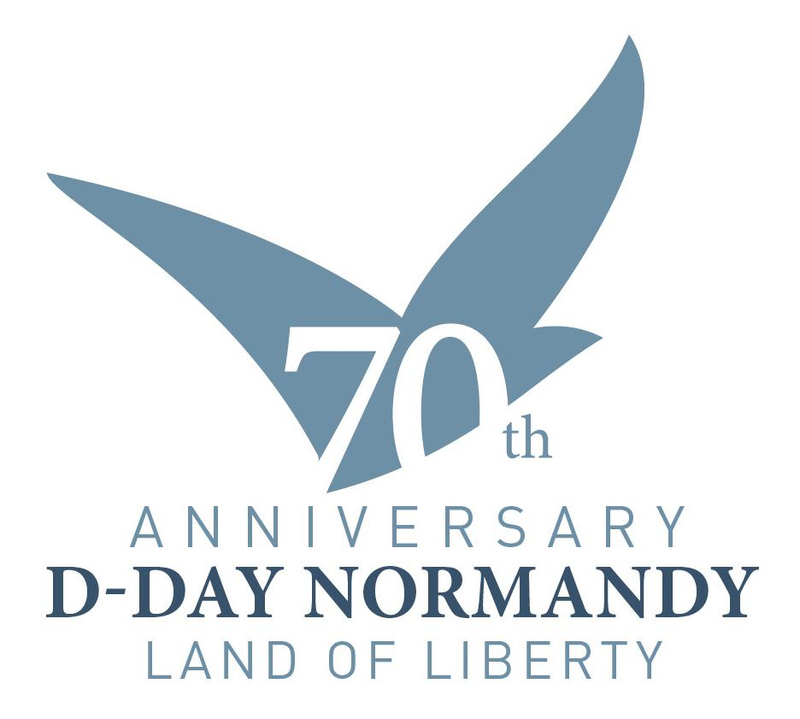 The D-Day invasion was so successful that within a week of the June 6 landings, the Normandy beachheads were secure and more than 325,000 troops and 100,000 tons of equipment and supplies were poised to race across France, eventually liberating Paris on August 25. The number of men still alive who waded ashore, jumped from the air or sailed the choppy English Channel that June morning is dwindling. By the time the 75th anniversary of D-Day is celebrated five years hence, few will be left. Out of their collective experience, the central lessons of the Normandy invasion are the importance of personal courage in the face of great uncertainty and an entire generation’s can-do attitude to accomplish the seemingly impossible. The qualities of these remaining heroes that echo the loudest are commitment to mission, collaborative teamwork and unshakeable resolve. May we never forget them or their ideals.